Malham Show in the shadow of Malham Cove will be held this Saturday the 29th August 2009. Events run all day, Some Horse Jumping and judging starts at 9am and main ring events from 12 noon. Malham Show is a traditional Agricultural and Horticultural show that has now been running for over 100 years. Events and attractions include a Brass Band, Cattle, Sheep, Horse Jumping and Hunter Classes, Heavy Horses, tug of war, Children’s sports, Egg throwing, Classic cars, Vintage Tractors, Farmers Market, Craft tent, food & drink. Also taking place at the Show is our traditional Fellrace and the now well established Mountainbike Trailquest event covering some of the best Mountain bike terrain in the country. Mountain Bike Trailquest is basically Orienteering on a bike and you can enter either the 2hr or 4 hour events, you are given a map with all the check points and values of each the most difficult or furthest away checkpoints having the highest values and you plan a route and set off, competitors use an electronic timing system where you can just place your dibber in any of the controls dotted around the course and this plots your route and score. A very well supported event that forms part of the Local Trailquest Leagues NEMBOS & NYMBOS and also part of the National TCA Championship. 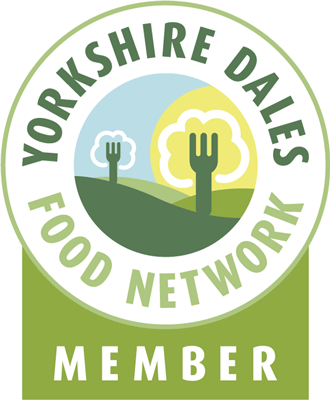 This entry was posted in cheese, Events, farmers market, Food, Yorkshire Dales Food and tagged farmers market, fell race, Food, malham, mountain bike trailquest, show, Yorkshire Dales. Bookmark the permalink.